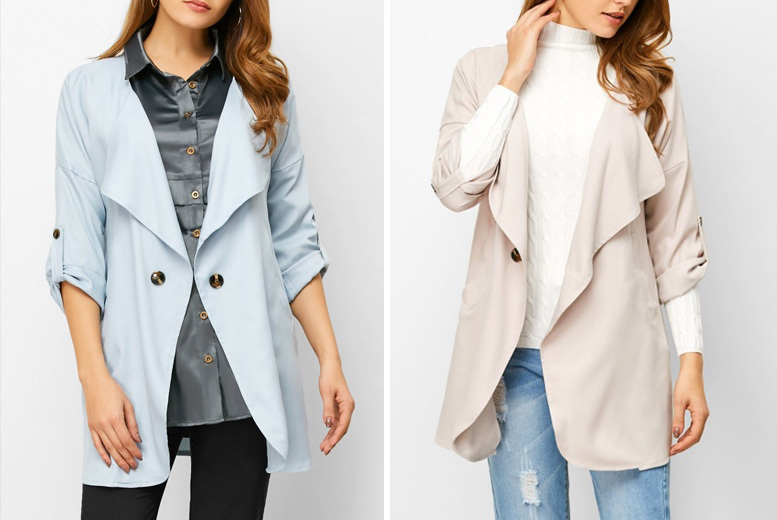 Get a beautiful blazer jacket! In a slouchy, oversize fit. Available in beige or blue colour options. To fit UK sizes 10-14!